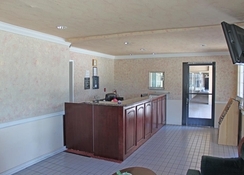 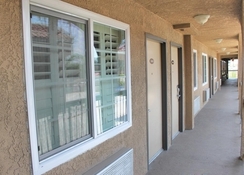 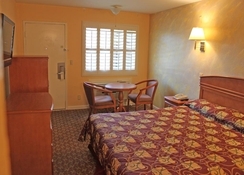 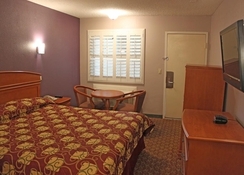 The Hotel is conveniently located off CA- 22. 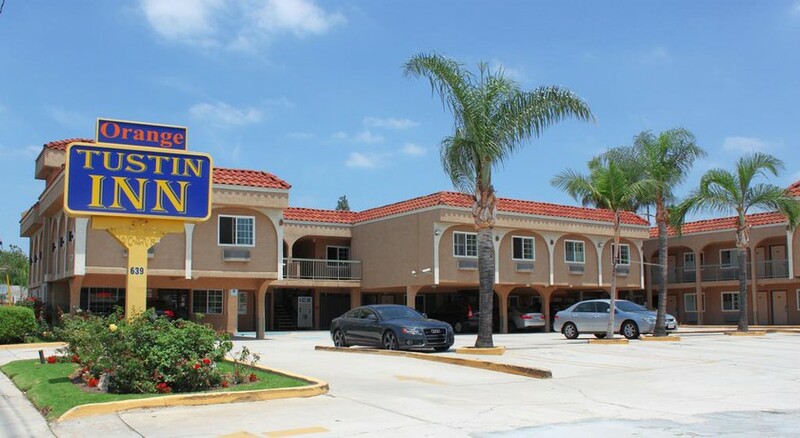 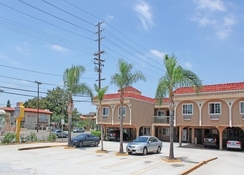 Is near many local attractions such as Disneyland- Knotts Berry Farm- Irvine Spectrum Center- Anaheim Convention Center- Angels Stadium- Outlets at Orange and other shopping areas. 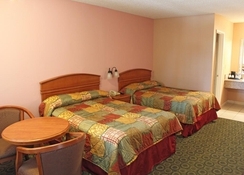 The rooms have a colonial style decorations to give a warm feeling to the guest- is the kind of place perfecto to relax and enjoy time with the family- all with a low rates fee and cozy facilities to feel comfortable.